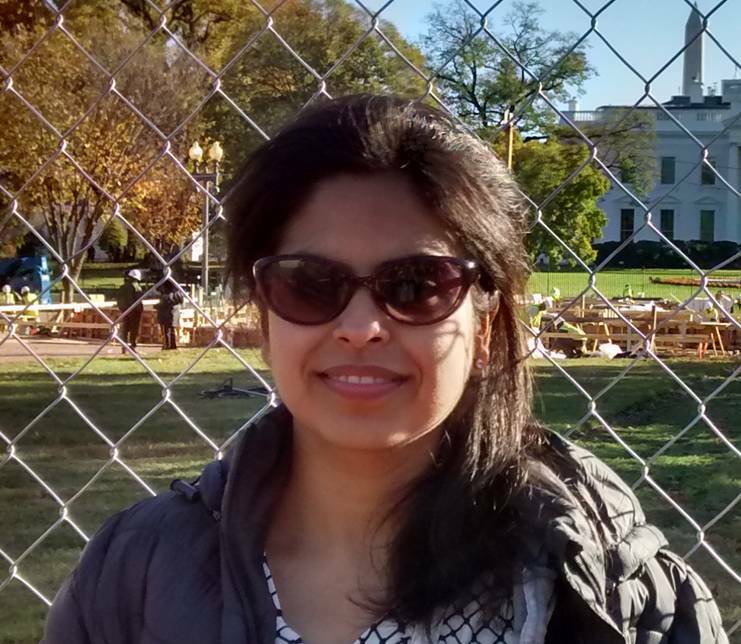 Priyanka Bajaj, PhD, is a postdoctoral fellow in the Life Science Institute at the University of Michigan. Her research is mainly focused on developing simple biocatalytic processes and enzymes (mainly heme proteins like myoglobin and P450s) for complex and current synthetic chemistry challenges. She has particular interest in green chemistry to make our research more environmentally friendly and affordable for everyone. After earning her BSc and MSc from Kurukshetra University, Haryana, India, she was awarded her PhD from the National Institute of Pharmaceutical Education and Research (NIPER), Mohali, India in 2014.